It’s been just over a week since RHS Chelsea Flower Show and Chelsea in Bloom have finished for another year and while I’m missing the beautiful installations around the area, it’s exciting to know that Chelsea’s social season is now in full swing. 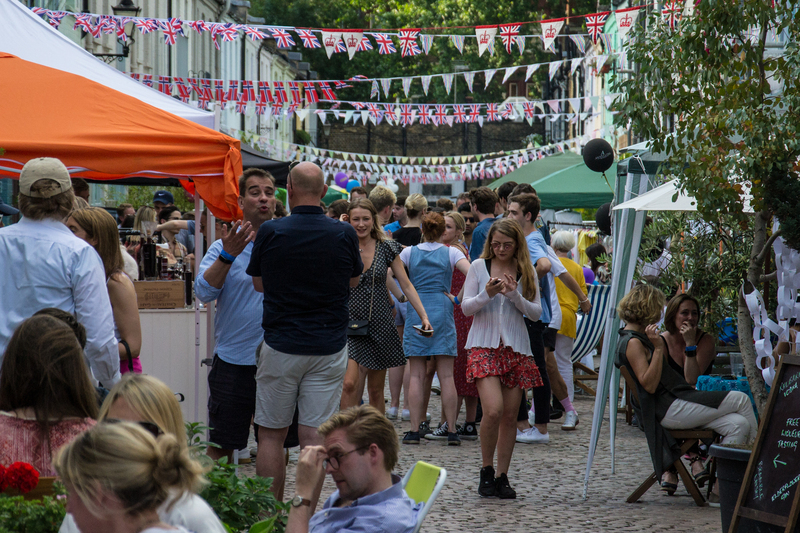 The next date in the diary is the Chelsea Street Party on Cranley Mews, Saturday 9th June from 2.30-8pm. Also this weekend is Polo in the Park from 8-10 June at Hurlingham Park; not quite Chelsea but close enough to be local. In the past I’ve been to Polo in the Park on a Friday or Saturday but this is the first time I’ll be going on the Sunday for the Family Day, which looks like it’ll be a lot of fun for the Little Man. 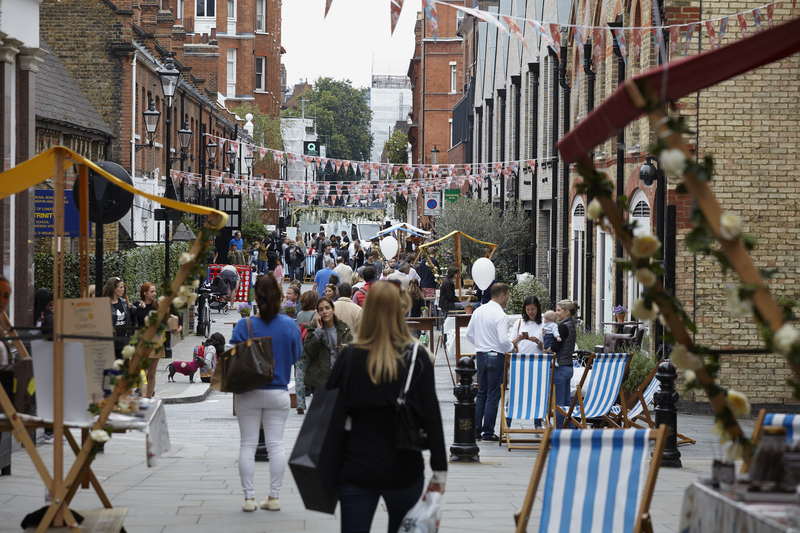 In the diary too is the Chelsea Summer Fête on Saturday 23rd June, which is taking place on both Duke of York Square and Pavilion Road. 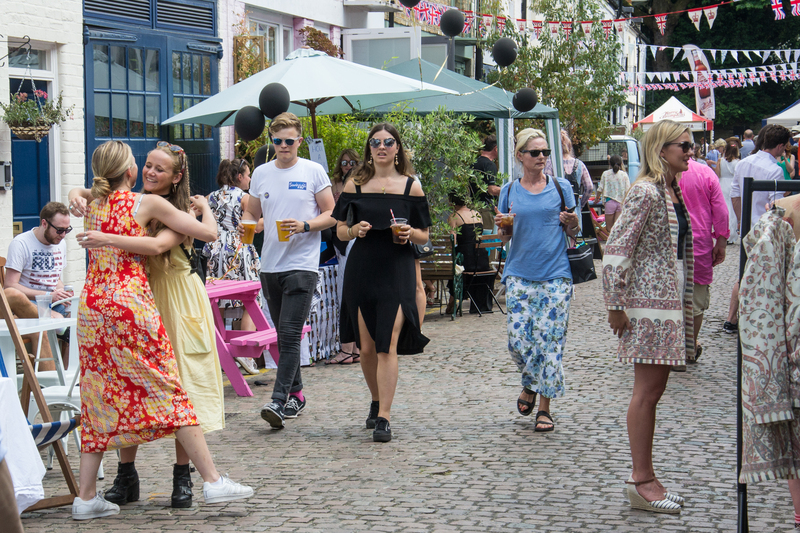 This is Chelsea Summer Fête’s second year and it promises to be very exciting for all ages. The kids will love Sharky & George as well as National Army Museum’s playbase and much more. Everyone else will have plenty of fizz, food, games and live music from Cadogan Hall. 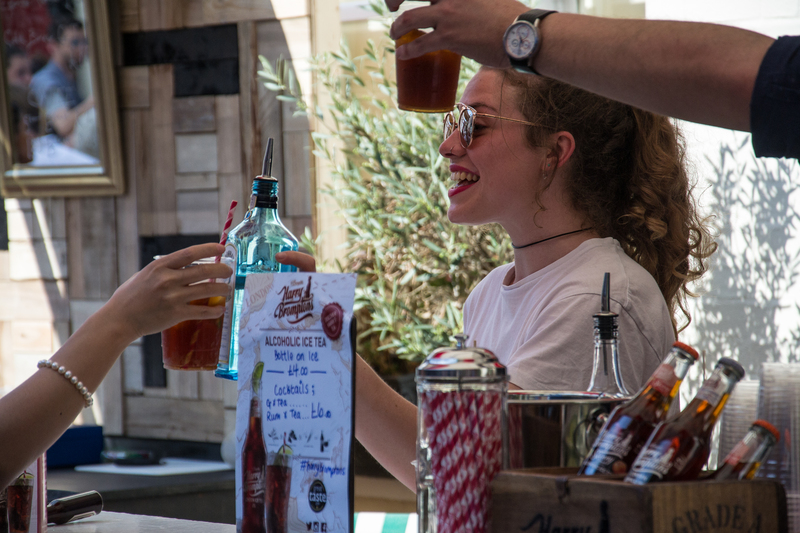 And while Wimbledon is obviously not happening in Chelsea, Strawberries & Screen will be returning to Duke of York Square for the finals this year and Bluebird will have their large screen for Wimbledon again outside. 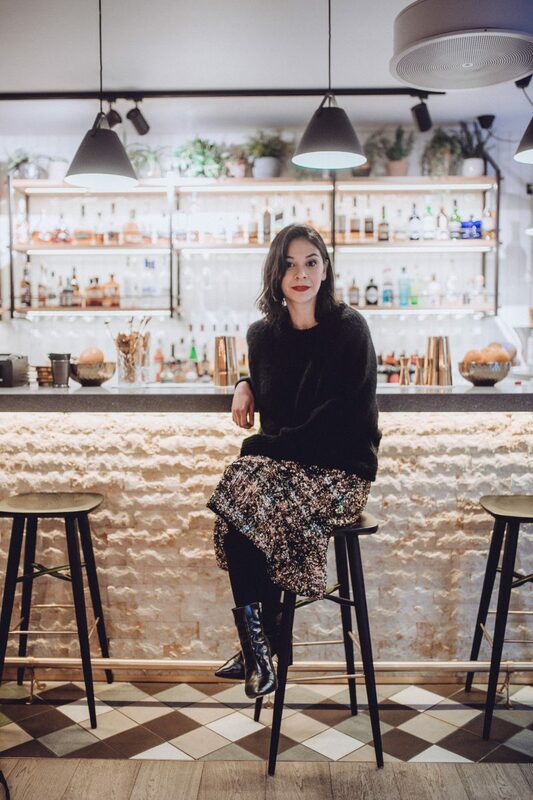 There will be plenty of other garden parties happening around Chelsea which I tend to stumble upon on the day so if there’s anything else going on that you know about, please do leave a comment below. In the meantime, here’s to more fine weather and plenty of reasons to enjoy fizz in the sun.